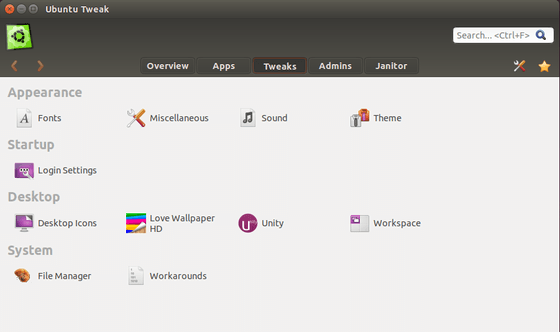 Ding Zhou, the app developer, has built this release into PPA for Ubuntu 14.04, Ubuntu 13.10, Ubuntu 12.10 and Ubuntu 12.04. 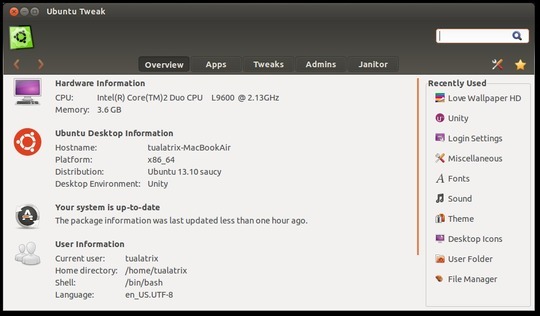 If you don’t want to add the PPA, download & install the deb at here. 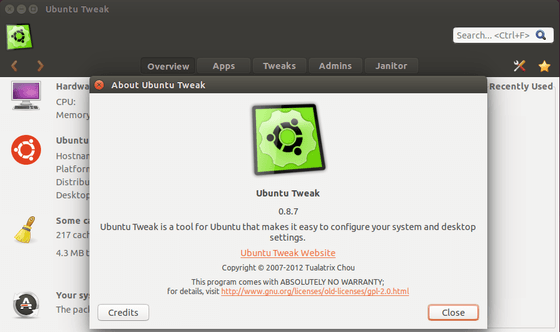 The popular Ubuntu configuration tool Ubuntu Tweak has released v0.8.6, which adds support for Ubuntu 13.10 Saucy Salamander and remove support for Ubuntu 11.10 Oneiric. Read official announcement on developer’s English & Chinese blogs.